I moved into my home a few years ago. The brick bungalow is cozy, but my home was built in 1952. 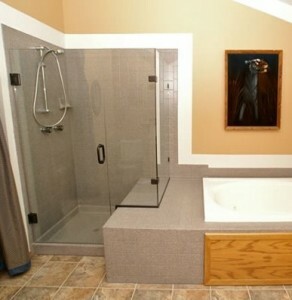 The tile in the bathroom was the original green tile. The old porcelain bathtub had hard water stains in the middle of the tub. The metal in the tub drain was rusted. I tried solving the issue with a DIY kit. I cleaned the tub with the solution, and waited until the tub dried. 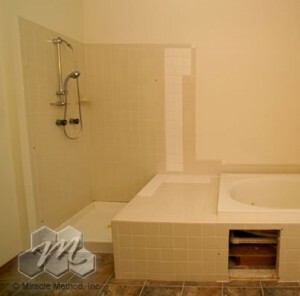 Then I spent time rolling the tub with the pasty white, thin paint solution. I waited until the first coat dried, then I painted it again. It looked beautiful. A month later, the paint began to peel and chip. In some places, the paint thinned and I could see the stains. Do not make the same mistake I made. 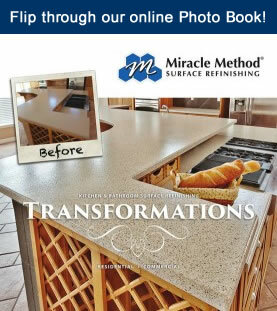 Call Miracle Method and join their long list of satisfied customers. Read the testimonial below.